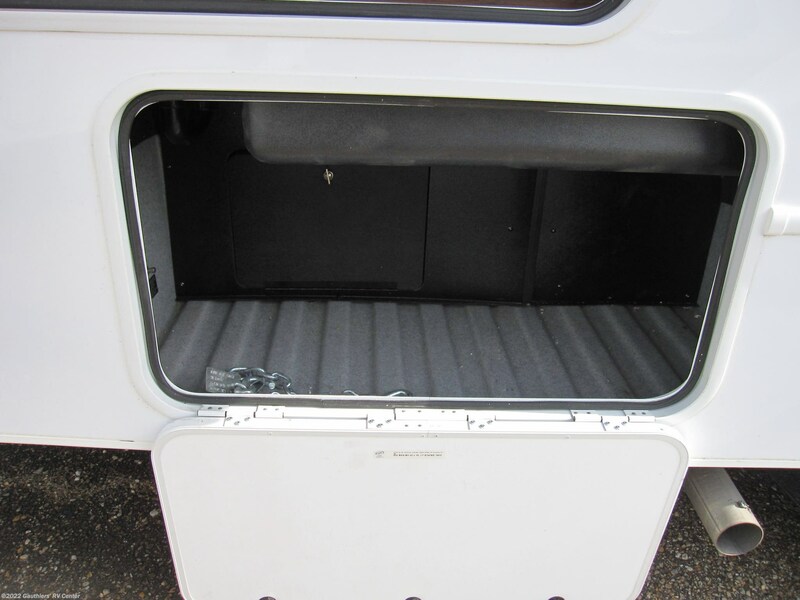 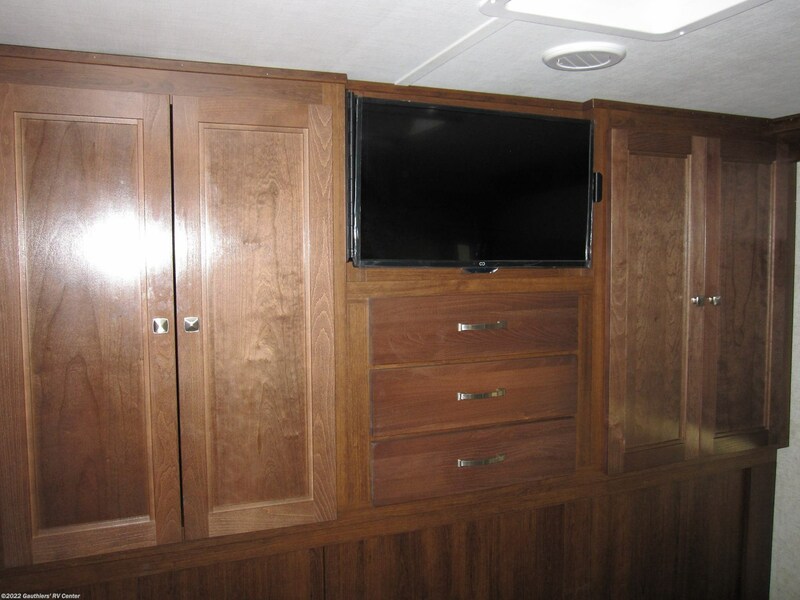 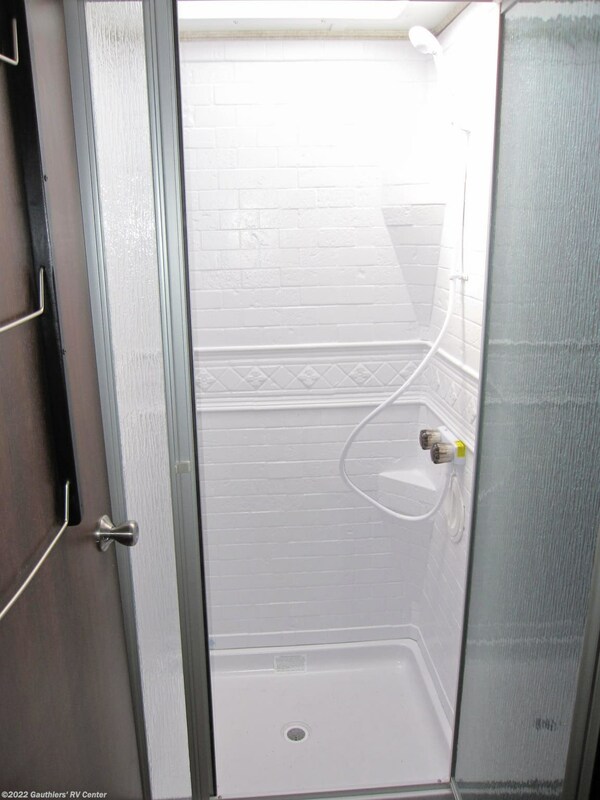 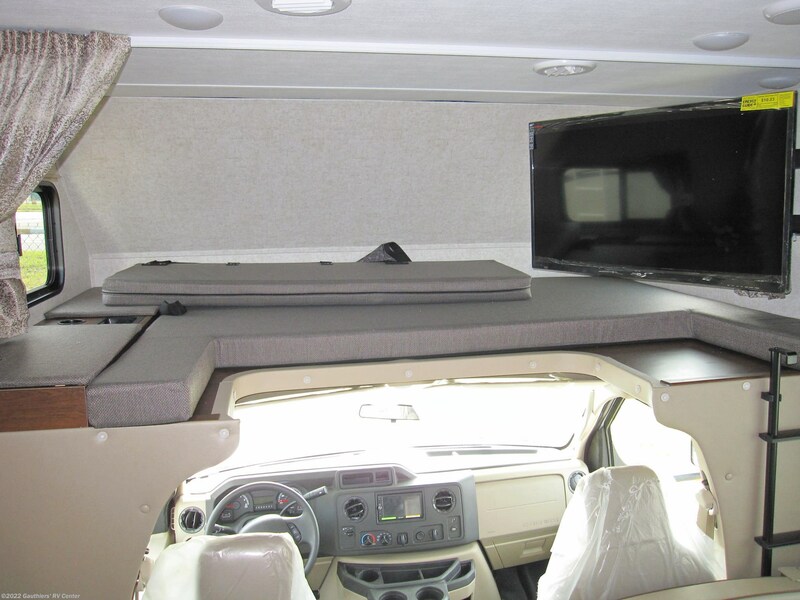 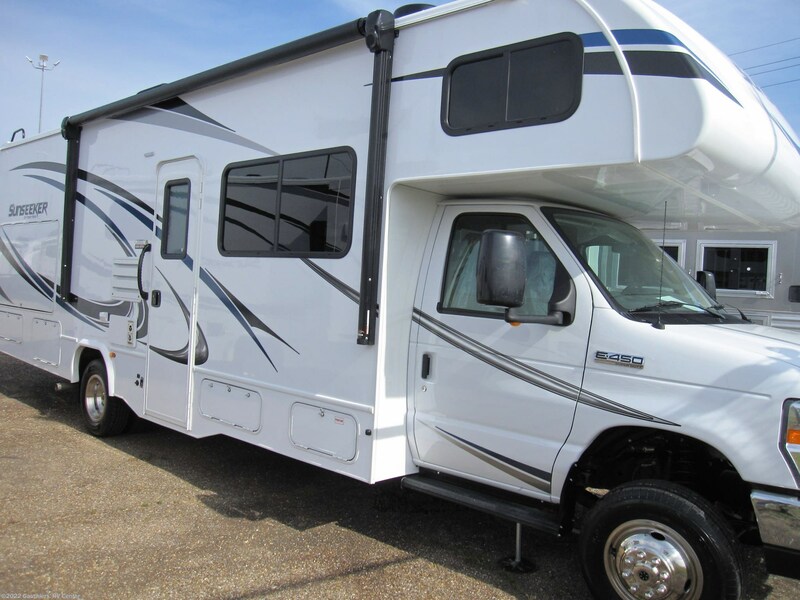 DOUBLE SLIDE REAR BEDROOM CLASS C MOTORHOME WITH FORD E450 CHASSIS, AUTO LEVELING, AND SLIDE TOPPERS. 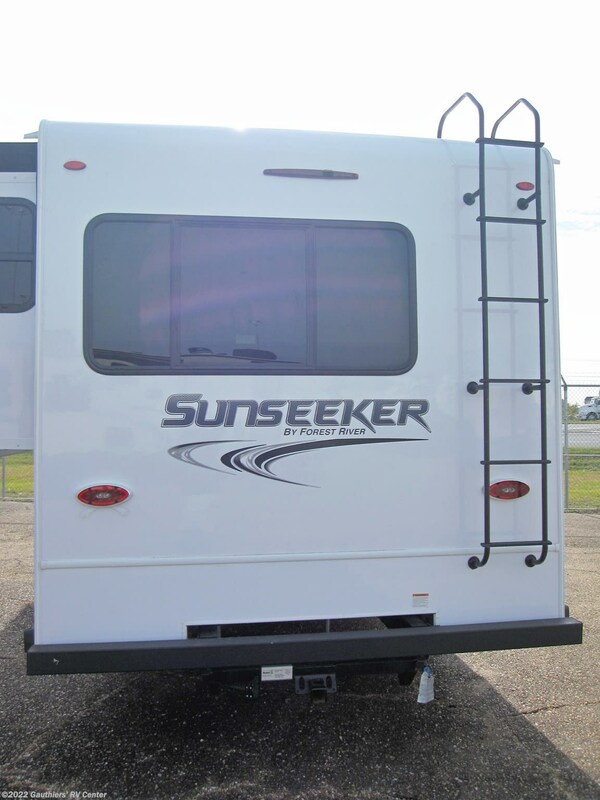 2019 Sunseeker Brochure 1 !!!!!!!!!! 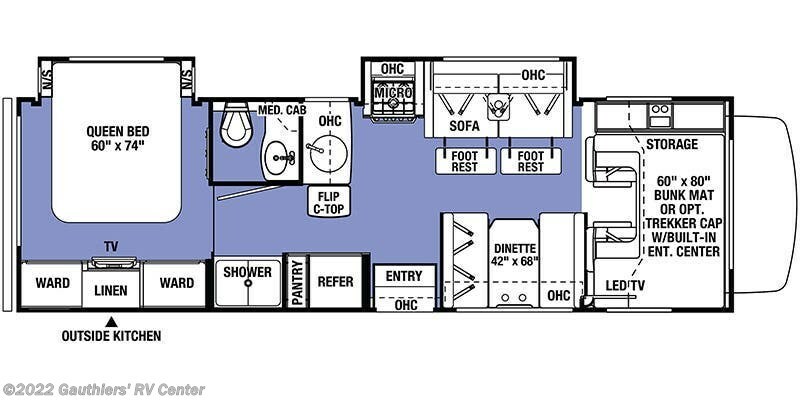 FULL OPTION LIST !!!!!!!!!! 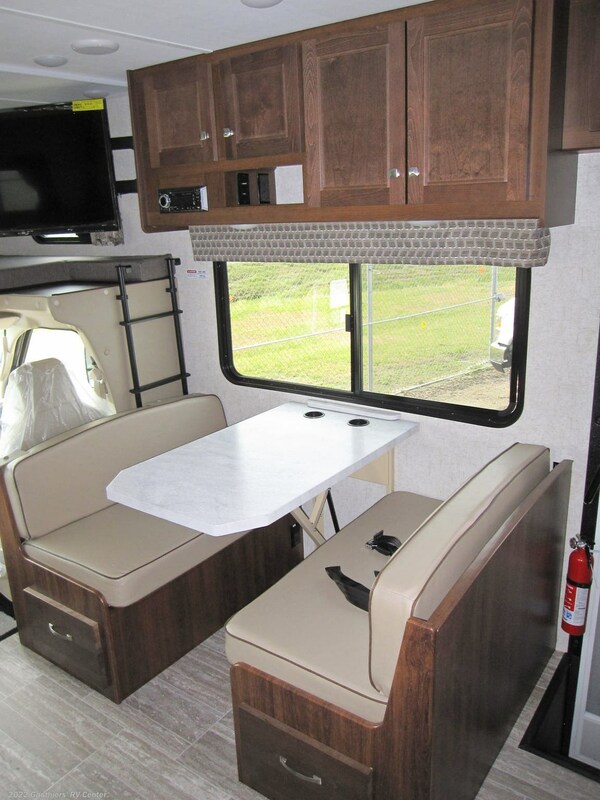 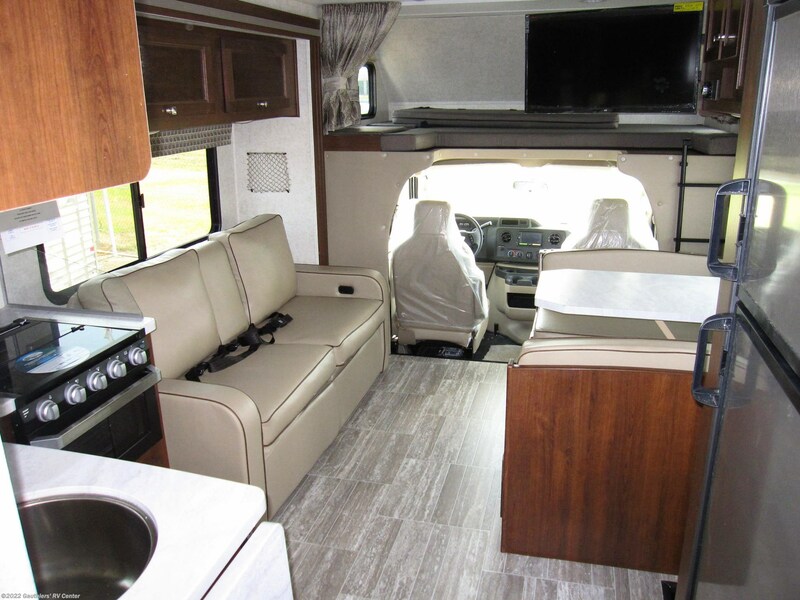 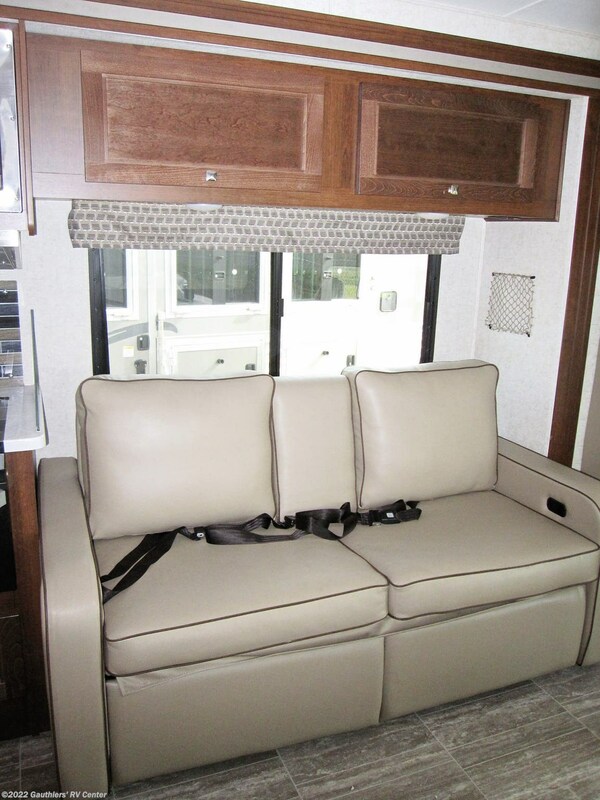 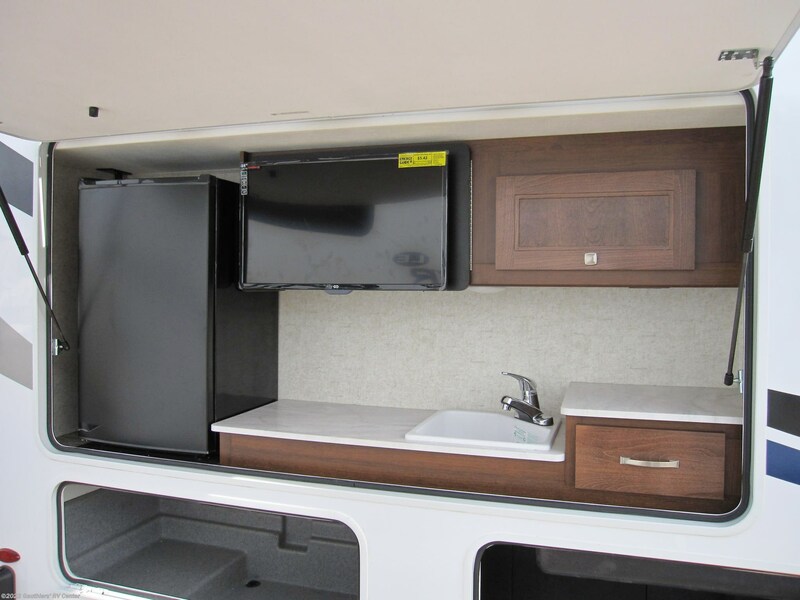 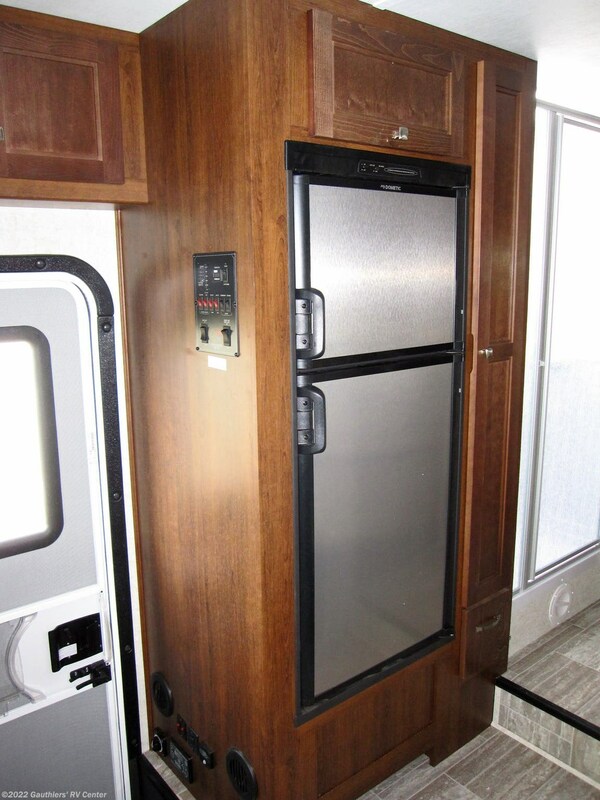 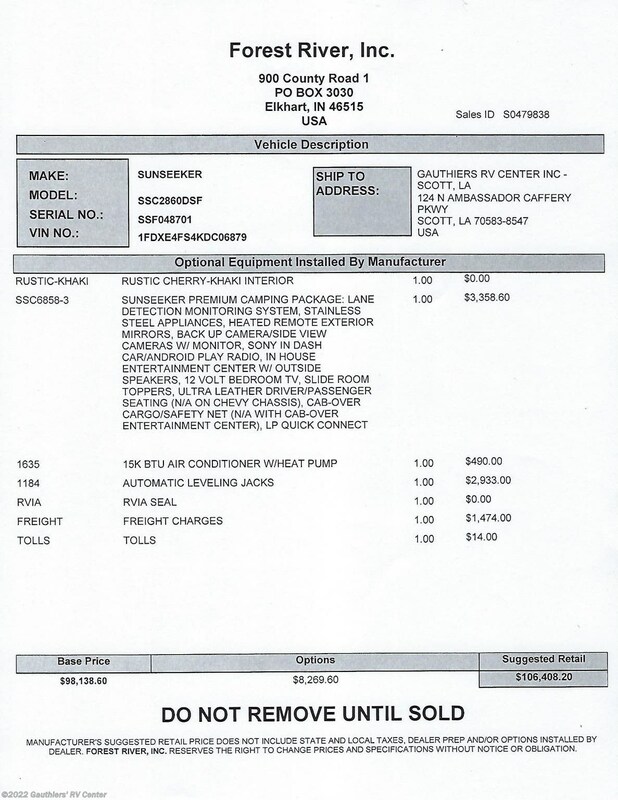 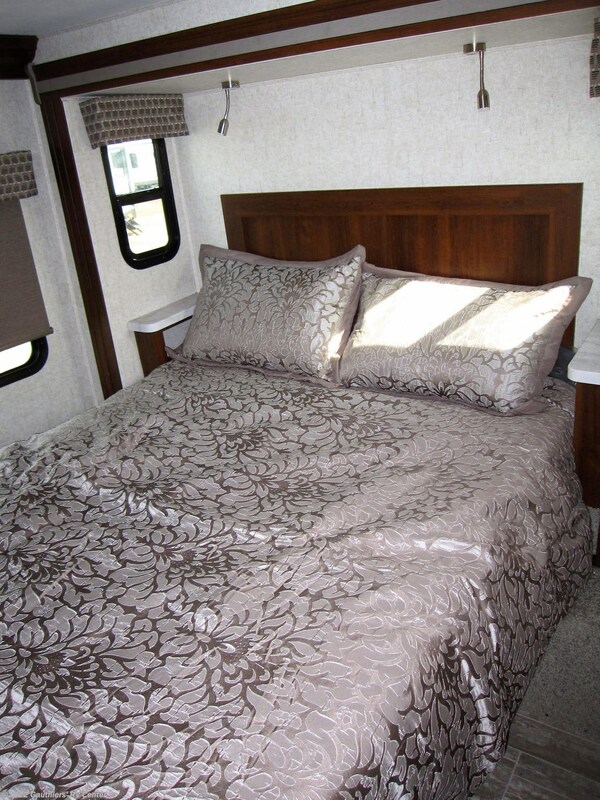 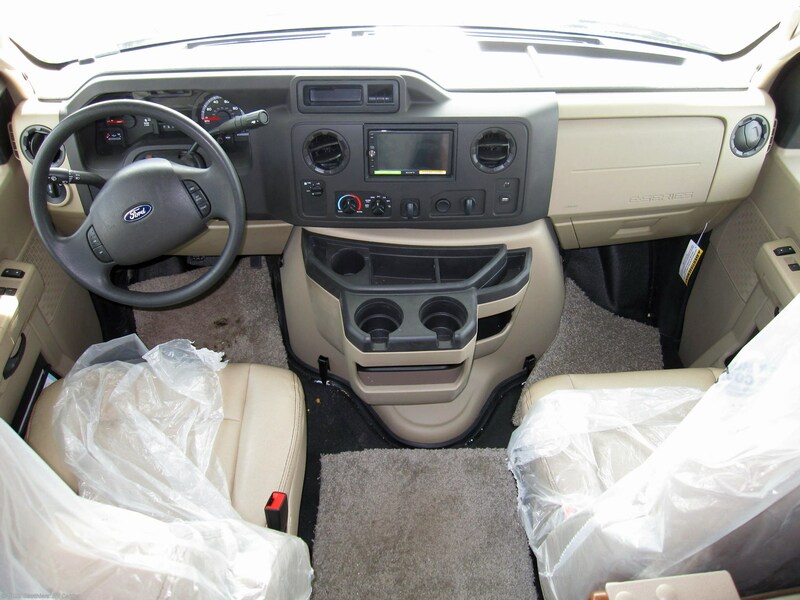 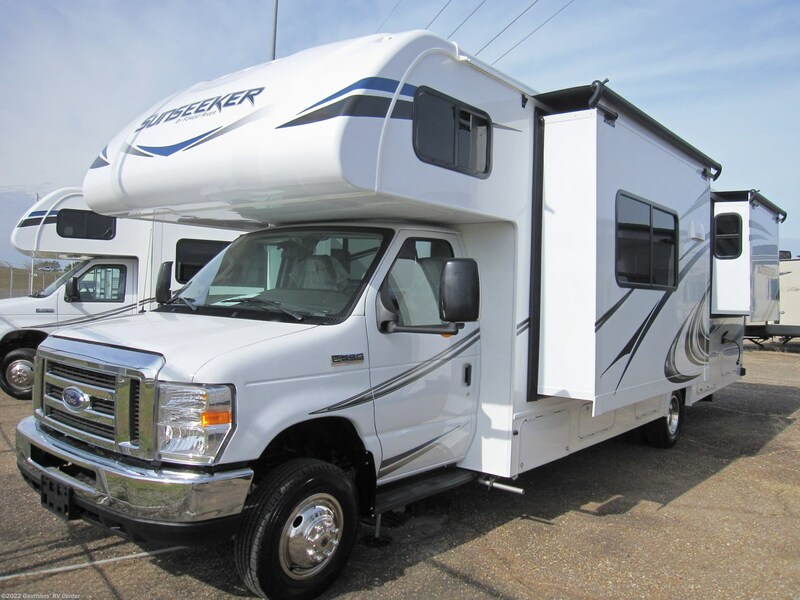 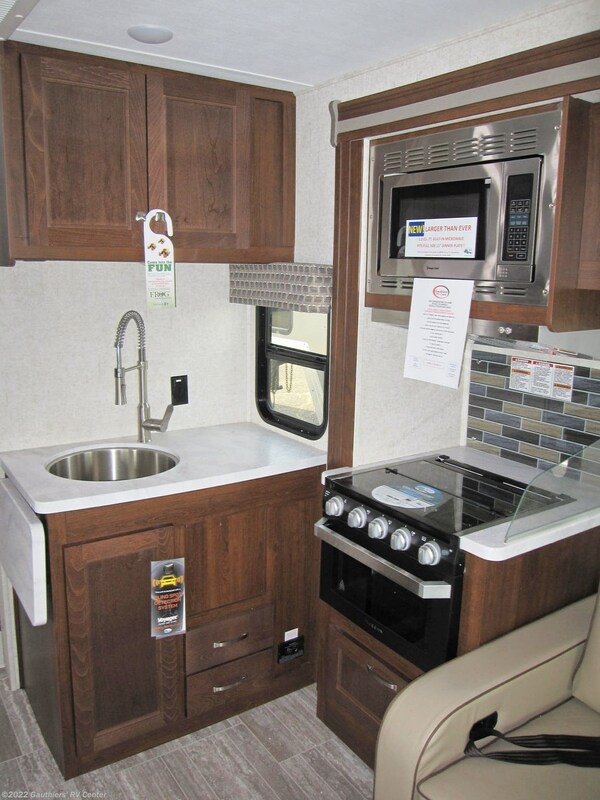 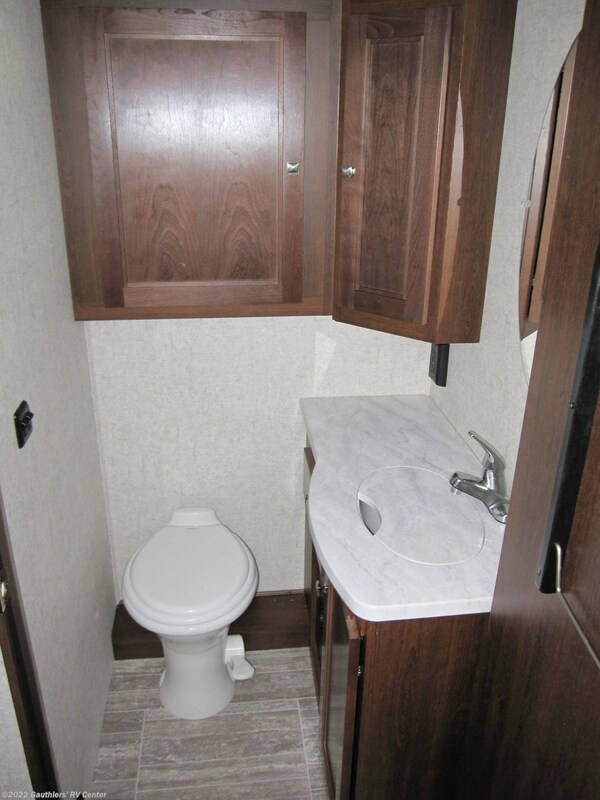 See this Stock # RGG06879 - 2019 Forest River Sunseeker 2860DS on Gauthiers' RV Center! 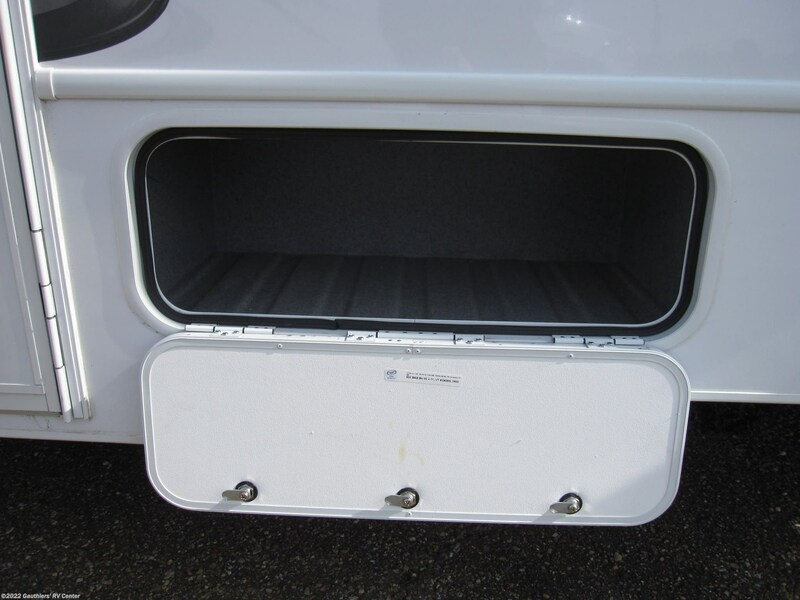 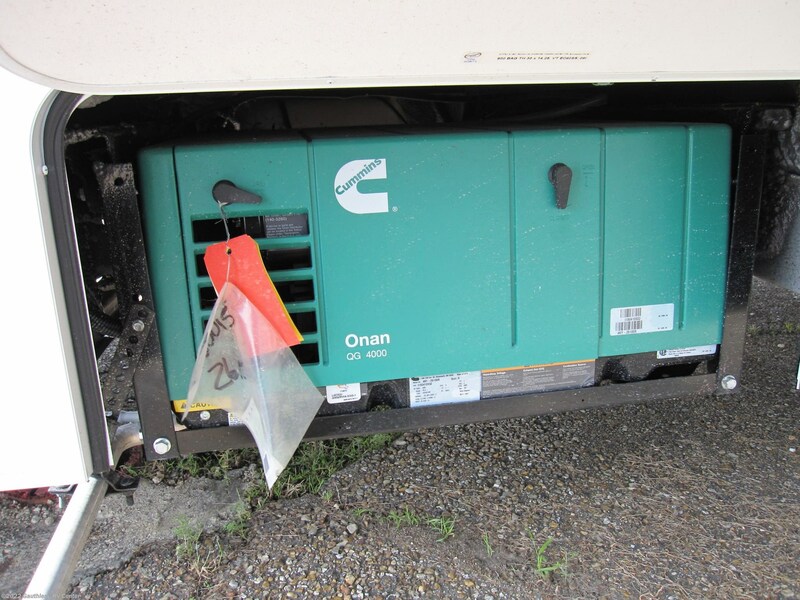 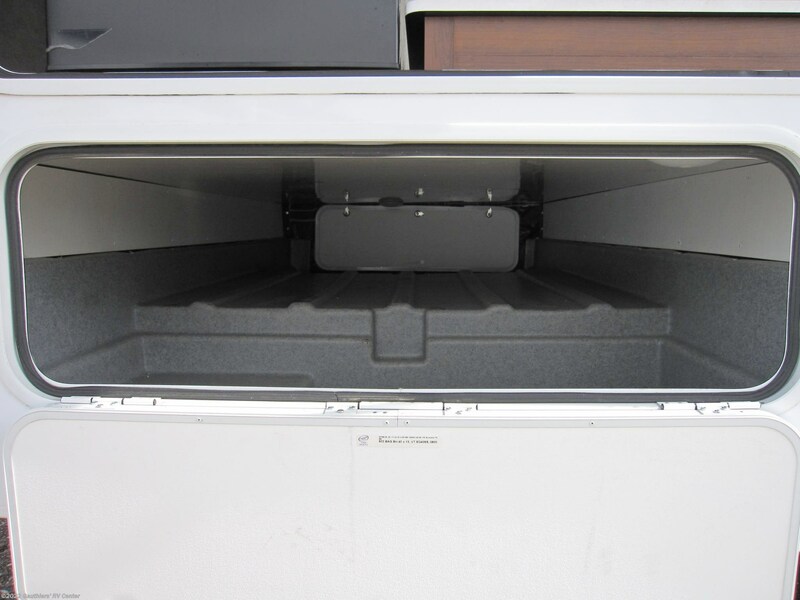 Check out Stock # RGG06879 - 2019 Forest River Sunseeker 2860DS on forestriverrvsource.com!